Anyone that has moved homes themselves knows exactly how time-consuming and stressful the task can be. But you can easily hire skilled and experienced Sydney to Blackheath Removalists to ensure that every little aspect of it is handled well. We at Fast Removalists are one of the leading companies in this space and serve both residential and commercial clients. 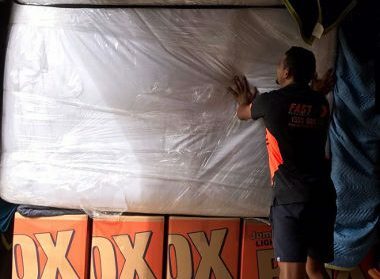 We are known as the safe furniture removalist company that provides customised services for big and small moves. Over the years, we have built a very solid customer-base in the region and have a significant number of repeat and referred customers. A move can be expensive as there are a number of things that need attending to during this time. People will have either rented or purchased a home and have a number of new expenses to deal with. 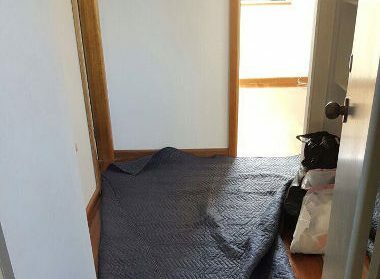 This is why they look online for “cheap removalists company”. While searches like these can throw a number of results, you need to be cautious while choosing an operator to handle your move. Companies that advertise very low-cost services may compromise on quality. They may use substandard packing materials, old moving trucks, and inexperienced movers. All these things can result in breakage, damage or even loss of items. 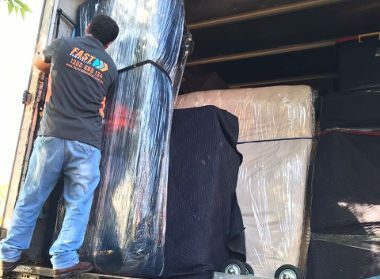 This makes it important to choose a company like ours that offers the perfect balance between high-quality and affordable removals Sydney to Blackheath. Full-service– This service is perfect for clients that want professional movers to handle every aspect of the move. Our personnel will pack and unpack, haul, move and transport everything very carefully. 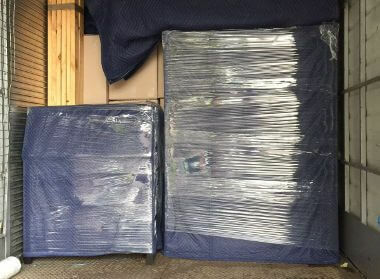 Partial service – In this package, we provide loading, unloading, and transportation solutions while clients handle their own packing and unpacking and save on those costs. Affordable furniture removalist service– If you are moving large pieces of furniture you want to make sure they are transported to the destination without any damage or loss. Our skilled professionals will disassemble the furniture, pack the parts properly, and transport everything safely. Once the shipment reaches the destination, the furniture will be reassembled expertly and set in place. 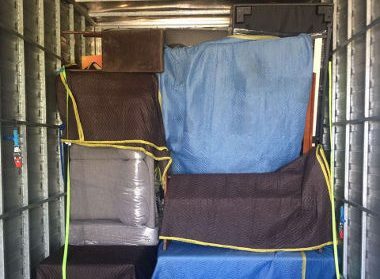 Cheap backloading services– If you need to move only a few items or a couple of pieces of furniture, you wouldn’t require an entire truck for the removal. We recognise that our clients don’t want to overspend on the move and our backloading service is built to cater to this need. We are the professional removalists Sydney to Blackheath that offer value for money. You have the option to book only a portion of the truck. The rest of the space is booked by other clients which reduces the cost of the move for each client. Experience and reputation– Not only do we have years of experience in the field but have also built a very strong reputation in the industry. We never falter on commitments and maintain transparency in all our business dealings. Our customers know that when they hire us for any of their removal needs, they are dealing with a credible company. 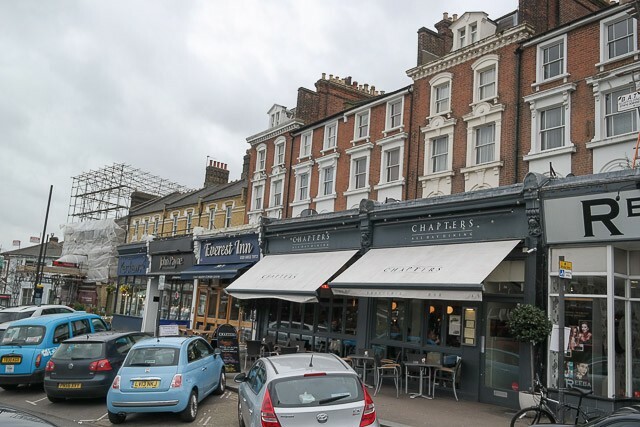 Licensed and insured– Ours is a fully-licensed company and this means we make sure that every job is carried out to industry standards. We are the removalists Sydney to Blackheath with insurance. While every job is tackled carefully and the chances of damage or loss are minimal, your interests are covered. Upfront pricing– We give customers the option to check the estimate for their move using the removalist cost calculator on our website. For a more accurate quote, you can just call and speak with one of our experts. They will understand exactly what your requirements are and provide a detailed, upfront quote. You won’t have to deal with any unpleasant surprises in the form of a bloated bill at the end of the move. 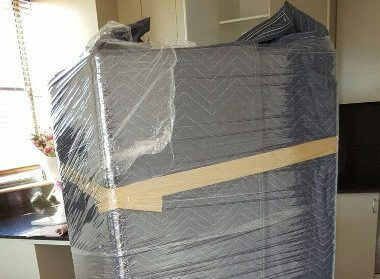 For any more information about our Sydney to Blackheath Removalists services, feel free to call Fast Removalists today.